This was more practice we did using the selection tools in photoshop. 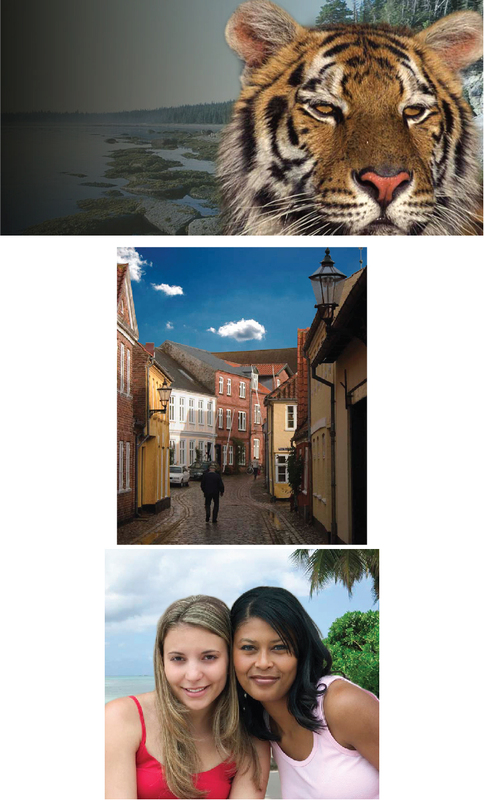 In each photo, we selected the foreground and placed it on a new background. We used different selection tools, such as the polygonal lasso tool, a quick mask, and the magnetic lasso tool. We were able to further edit the selection by using the refine edge function to tweak and soften our selection in order to get as smooth of an edge as possible in order for the adjustments to look realistic.